How are companies handling big data enablement? The dramatic increase in information volumes around the globe has ushered in a new era of analytics capabilities, but has also placed a bit of strain on the average business infrastructure. Diverse, dynamic and massive quantities of information can be very difficult to manage in the low-level sense – meaning storage, access and security, while profiting off of advanced analytics strategies can be even more difficult. 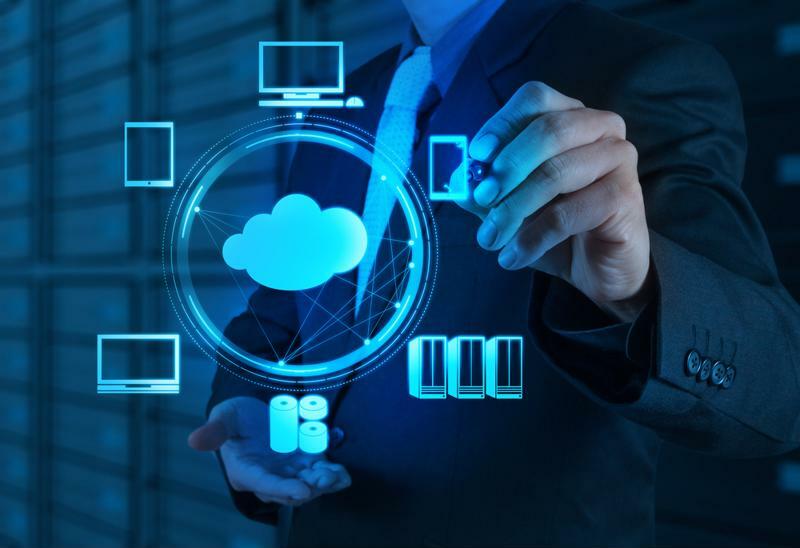 Luckily, cloud computing has become a ubiquitous resource for businesses of all kinds, and this has helped to increase the flexibility and scalability of storage environments to more seamlessly handle increasing data volumes. As a result, big data is becoming a reality for organizations of various sizes, and the cloud might even be helping to usher in a new era of functionality within analytics. IT Business Edge recently reported that the flow of big data analytics into the cloud has been clear and measured, and that much more is still to come in this trend. Citing one study, the source pointed out that big data investments reached $27.3 billion last year, and will grow significantly this year to reach an estimated $35 billion, which will likely force more companies to move their analytics away from in-house infrastructure to cloud-based environments. Cloud-based storage is boosting big data efficiency. The cloud presents companies with a wealth of opportunities for analytics, from boosting accessibility to files to increasing the elasticity of storage capacity and everything in​ between. Keep in mind here that this is also a hint at companies spending more on analytics solutions themselves, rather than the backend systems needed to handle them, as the cloud can be more financially viable. This also might mean that businesses will be able to get more than ever before out of big data, so long as the strategies are properly crafted and executed. "Cloud will need to be considered in analytics strategies." Another major reason why cloud computing will need to be at least considered in an analytics strategy involves emerging trends, including the Internet of Things. With more resources generating data from a much wider variety of operating systems and locations, a system will need to be in place to capture this information in an efficient fashion. Companies using big data today and looking to expand their investments might be able to smooth some of the more challenging aspects out by using cloud-based options for storage.